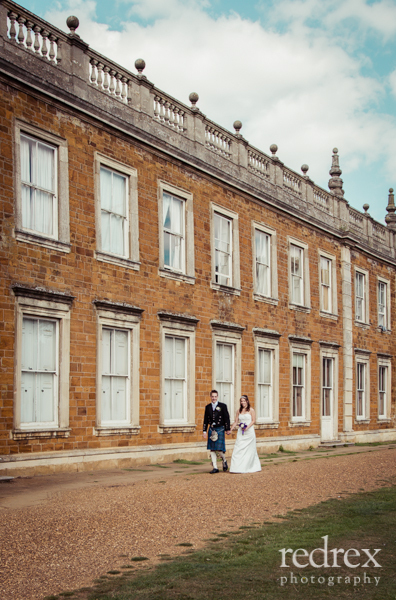 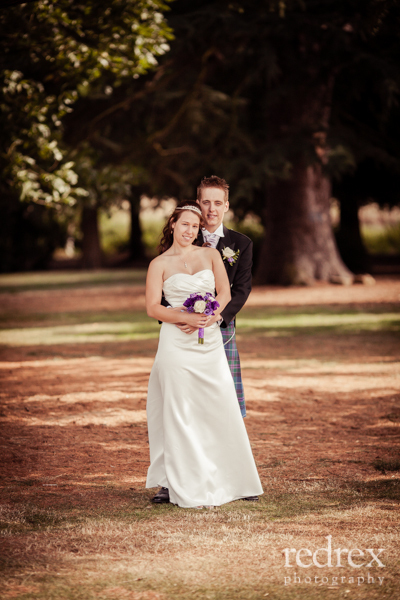 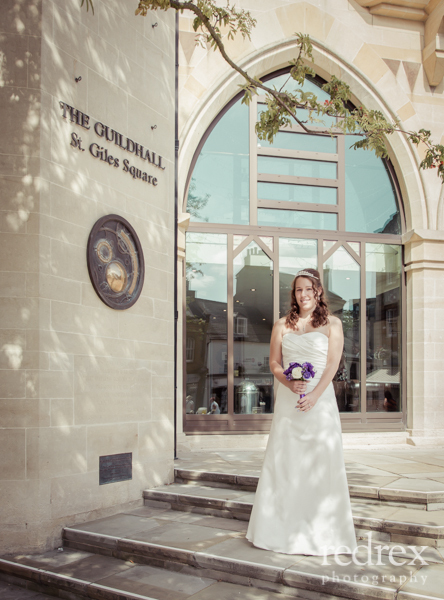 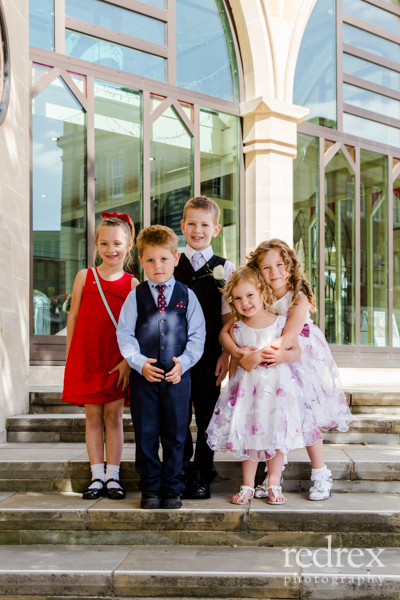 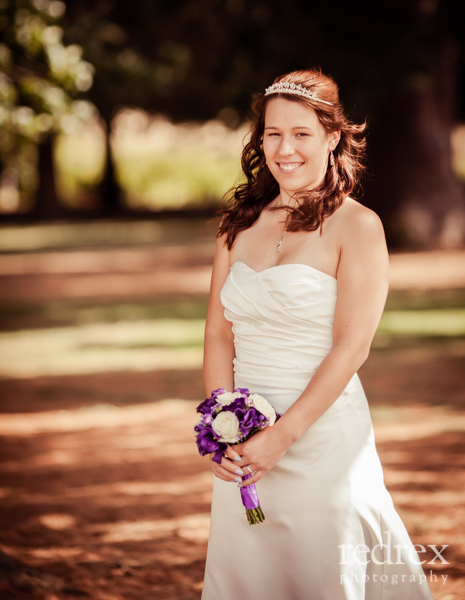 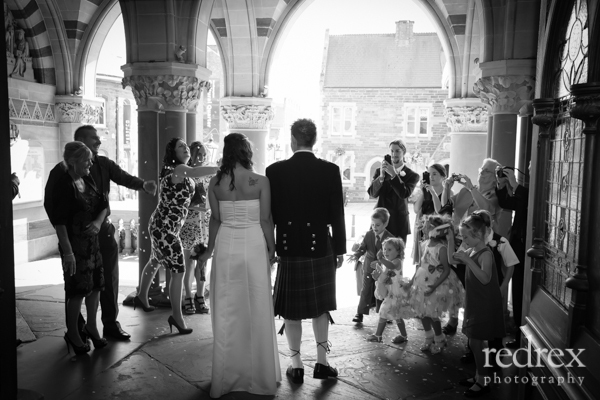 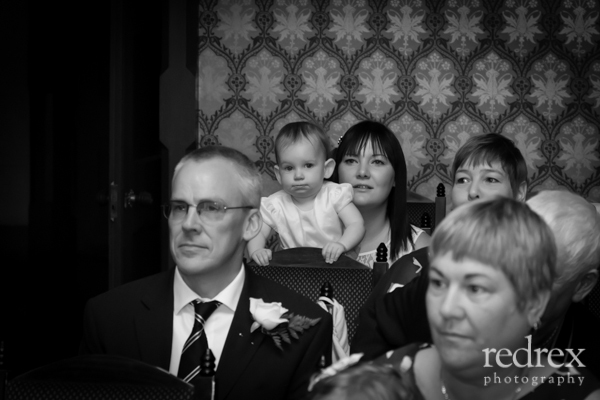 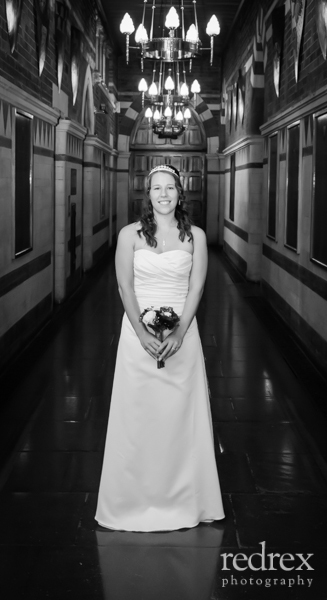 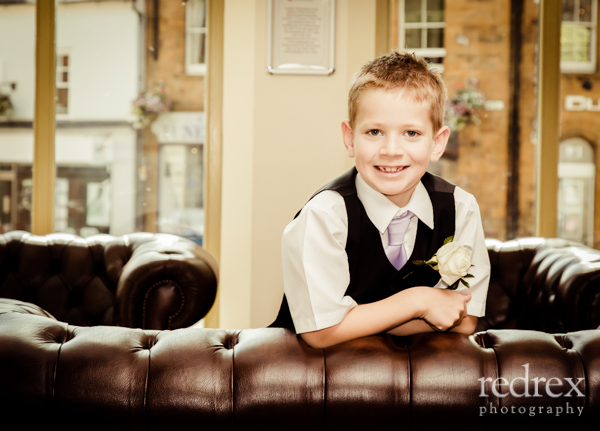 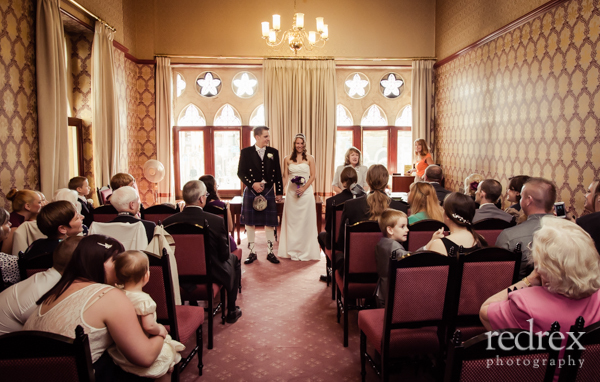 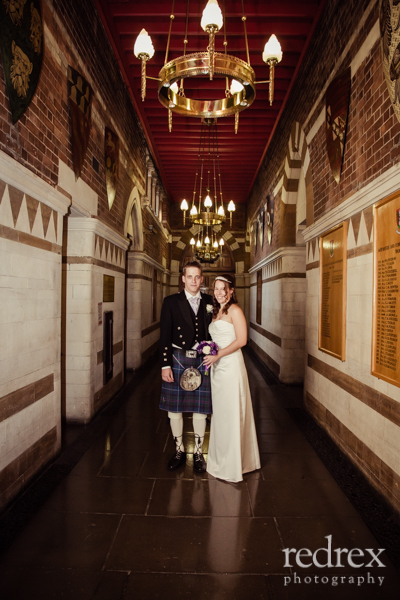 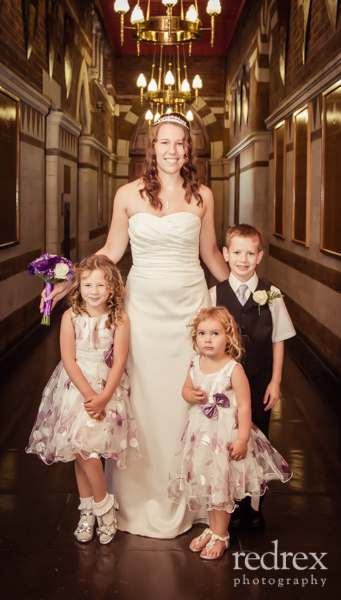 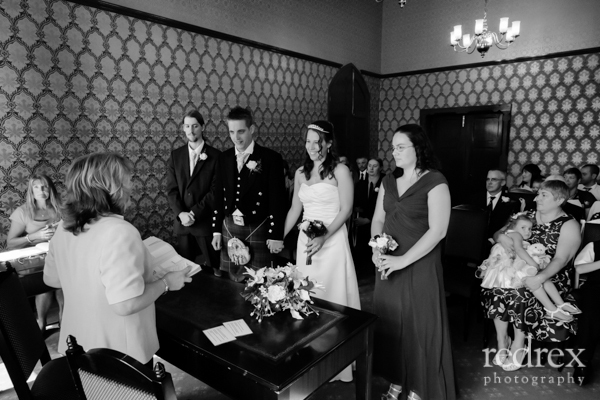 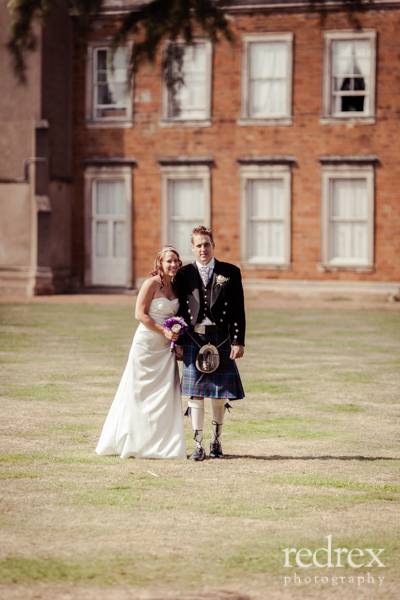 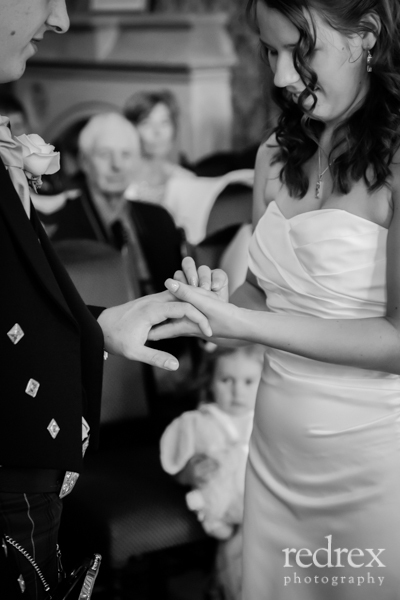 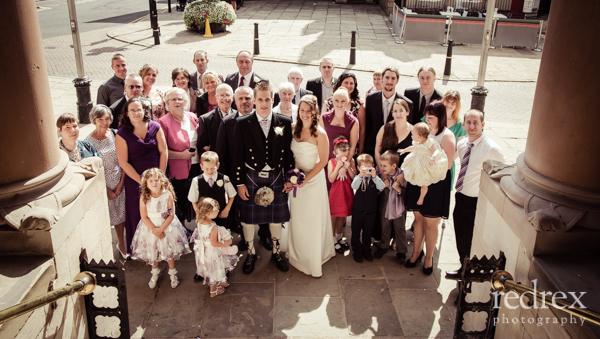 An August Northampton Guildhall Wedding at the registry office with a visit to Delapre Park afterwards. 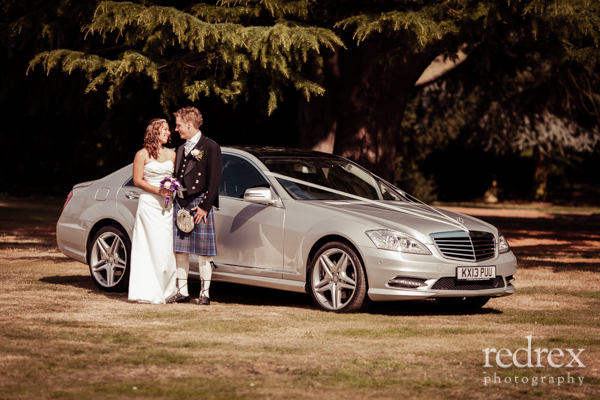 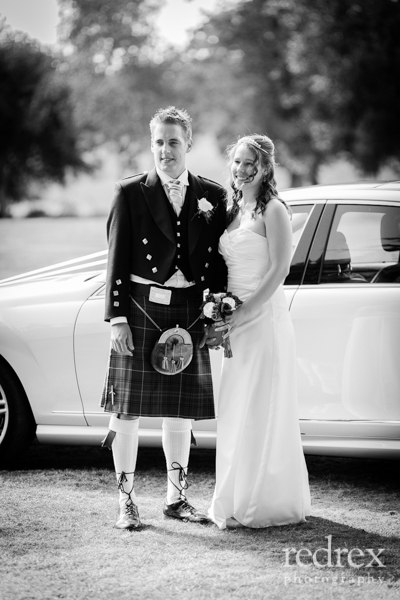 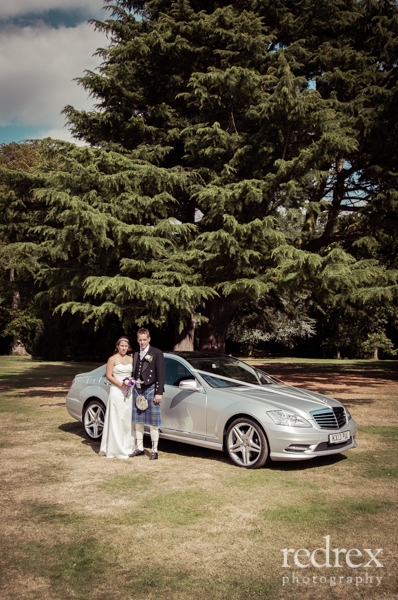 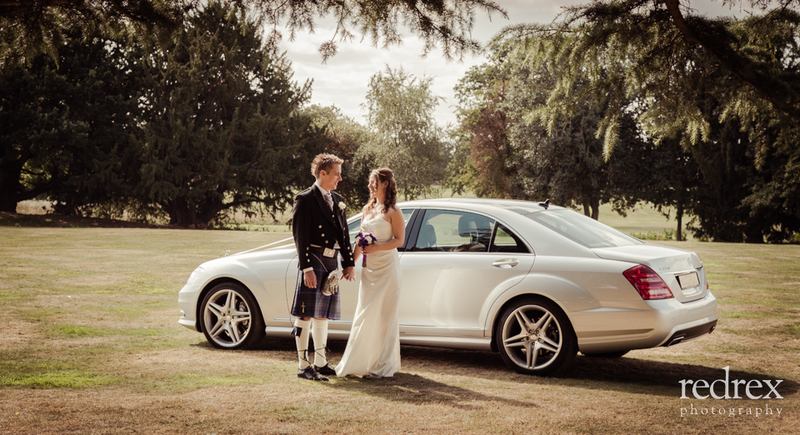 Wedding car was provided by Bancroft Executive Travel Chauffeur Service. 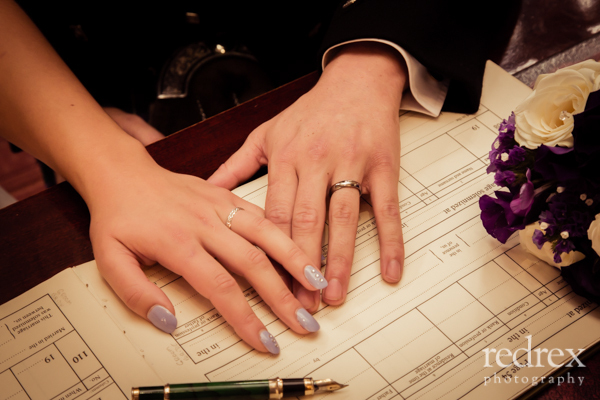 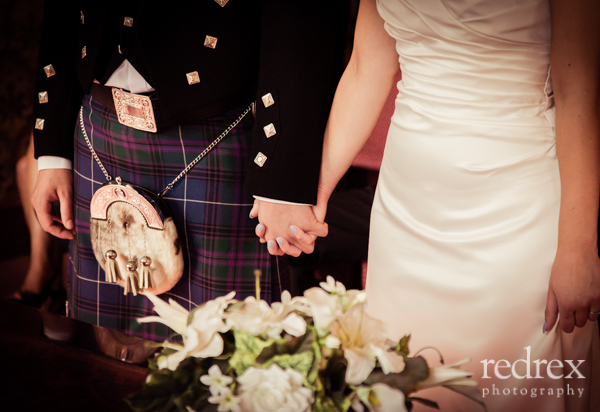 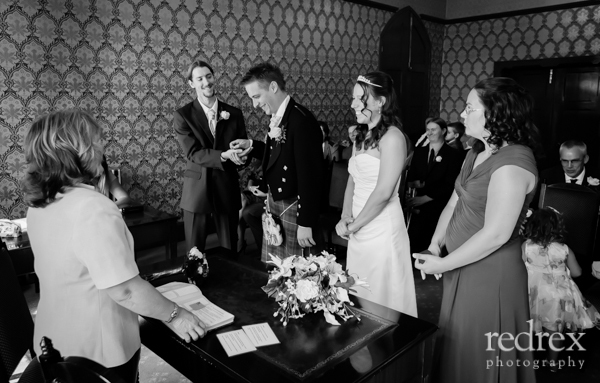 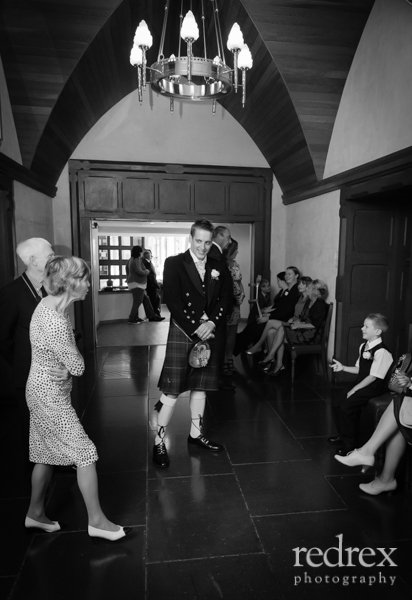 James was very helpful and did everything he could to get us some fabulous photos of our special day.